The Oceanic Khorfakkan Resort & Spa specializes in pairing the ideal meeting venue with impeccable service. From exclusive board meetings to product launches, wedding celebrations to corporate-wide conferences and team building activities, with spectacular views of the Indian Ocean, bright sunshine and attentive service your meeting is sure to be a success. 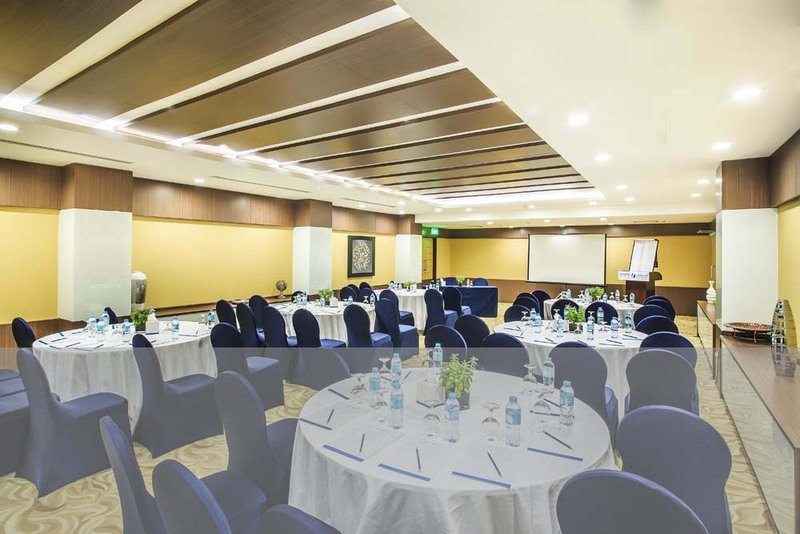 Meeting facilities include three meeting rooms and a spacious ballroom that can be divided into two sections. Dedicated service efficient staff are on hand to ensure a productive and well-organized event. 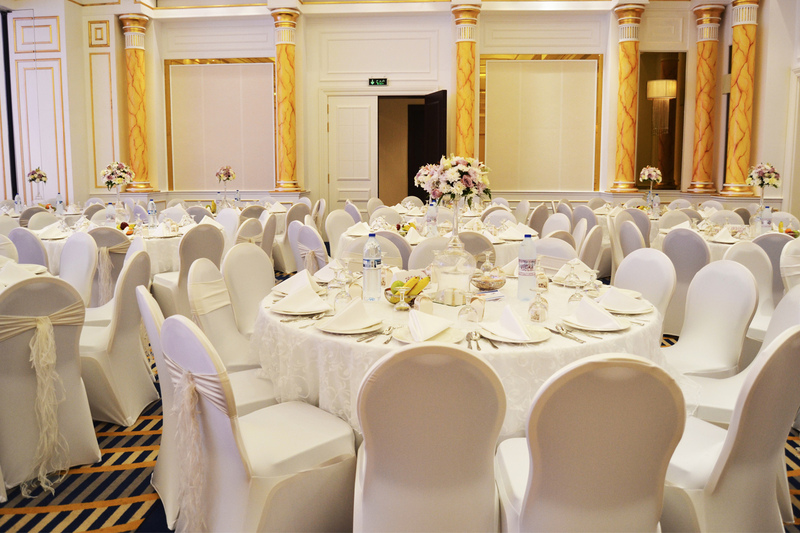 Overlooking the Indian Ocean the Al Dana Grand is equally impressive for business meetings, seminars and conferences, as well as wedding celebrations. Accommodating up to 1000 guests with the latest audio-visual equipment; the peaceful setting of the Oceanic Beach Resort creates a pleasant and productive working atmosphere for busy business executives.